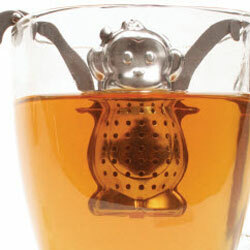 Monkey tea, monkey do! 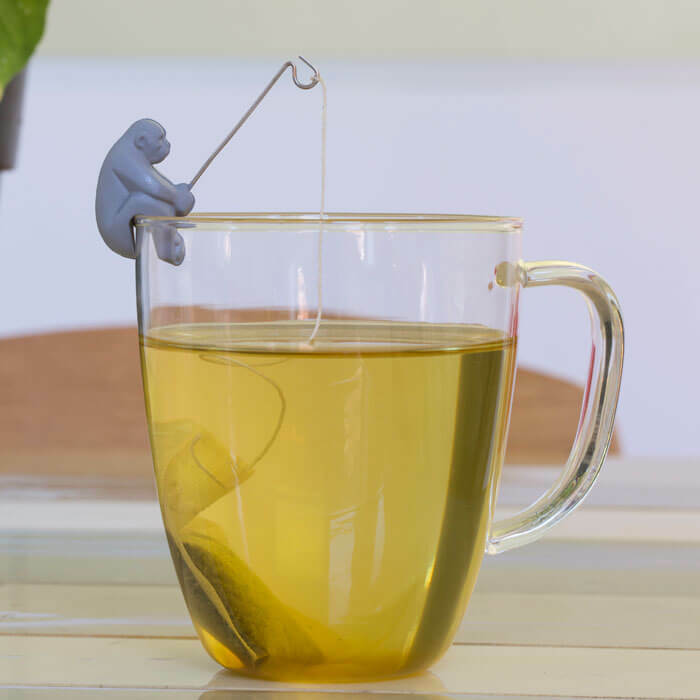 These monkeys steep your tea for you! 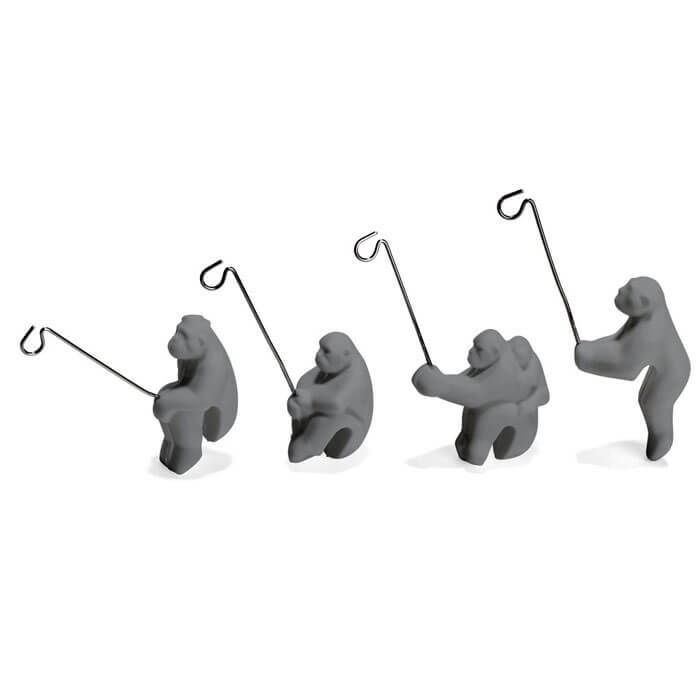 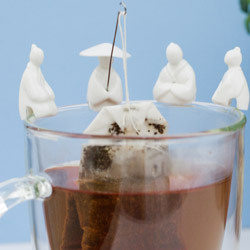 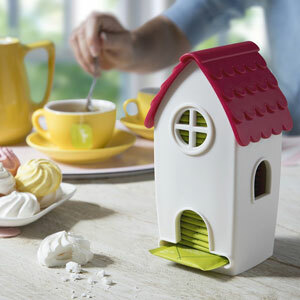 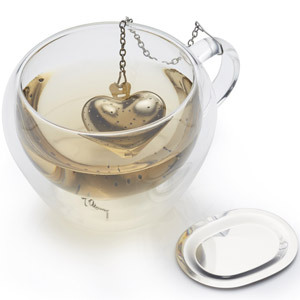 This set of 4 handy helpers will add some whimsy to your tea time.